This Apple External Video Connector will allow you to hook up a regular monitor to your computer. Kit is complete with detailed instructions on installation. 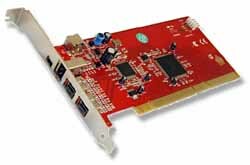 Digidesign Fab 941006492-00 ASY 915006492-00 Digi 001 PCI Card, Used, Tested $49.77 shipped! DIGIDESIGN DIGI 001 8-Channel Recording Audio Interface, used pull from working machine. $49.77 includes domestic shipping. 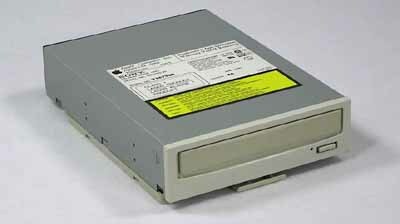 The VST Zip drive can be used with Pismo or Lombard G3 Powerbooks. Fits in the expansion bay. Reads/writes 100mb Zip disks. Blue & White G3 Memory Upgrade 32 mb PC100 SDRAM upgrade. Looking for a real value? We are overstocked and are selling these well below current market. High profile fits in B&W G3 (will not work in Beige G3's). Includes domestic shipping. This ram works in many PC's as well. Fill up those empty slots for cheap! Not sure if this fits your model? Please call and ask. G3/G4 Yikes & Sawtooth/Blue & White/iMac SL Memory Upgrade 64 mb PC100 SDRAM upgrade. Looking for a real value? We are overstocked and are selling these well below current market. High profile fits in B&W G3, G4 Yikes and Sawtooth, and Slot Load iMacs (will not work in Beige G3's). Includes domestic shipping. This ram works in many PC's as well. Check your Apple System Profiler to see how many slots you have open and fill up those empty slots for cheap! Used pulls, thoroughly tested. Not sure if this fits your model? Please call and ask. Bargain Price! Package of 4! 32MB total for less than $10. Have empty slots? Fill them with these. 7200-9600/C500 PCI Mac Memory 8 mb 5v FPM DIMMS. Have it installed free when you order a PowerMac 7200-9600 system. Not sure if this fits your model? Please call and ask. 4 Pack for $9.99 price includes your shipping. Quantity discounts available. 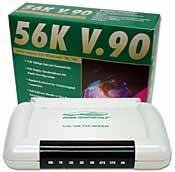 Prime Peripherals 56K V.90 External Serial Modem - NEW! $29.77 shipped! Originally a PC external modem, we include a Mac cable adapter and drivers on our Kitchen Sink CD. This one works through your Mac's modem port. Fax the world, or surf the net with this brand new V90 56K external data/fax modem! Supporting both ITU and x2 protocols, the Prime Peripherals V.90 external modem meets the demands of bandwidth intensive applications. 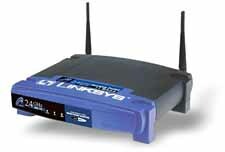 FEATURES: Intel chipset, Modem Standards: V.90, x2, V.34+, V.34, V.32bis, V.32, V.23, V.22bis, V.21, Bell 103 and Bell 212A, Modem Data Rates: up to 56Kbps, Data Throughput: Up to 230,400bps (without compression) and 57,600bps (without compression), Error Correction: V.42 LAP-M and MNP 2-4, Data Compression: V.42bis and MNP-5, Fax Modulation: V.17, V.29, V.27ter, V.21 channel 2 Class 1 and Group 3 protocol. 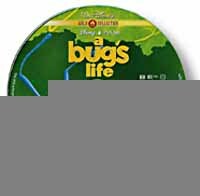 We include setup information for FreePPP, Modem Scripts for Apple Remote Access, Shareware Fax Program, Zterm Shareware Terminal software and TeleFinder Client.AC/DC Power Adapter w/6ft. Cord. Includes Modem, Power Supply, Manual, Phone Cord, and Software/Drivers on our Kitchen Sink CD. Our price was $49.77 Now $29.77 includes domestic shipping. 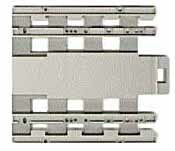 32 Megabytes SO-DIMM for early iMac (Tray load) and PowerBook G3's Wallstreet & Lombard - $4.77 shipped! Low Cost Upgrade. Don't leave that slot empty! 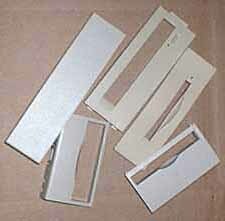 32 Megabytes - SO-DIMM 2-2-2 2" for iMac 233, 266, and 333 (Rev A-B and C Trayload), PowerBook G3 1998, aka "WallStreet", G3 1999, aka "Lombard". Tested pulls from working systems. Limited quantities. Includes shipping. Call for quantity pricing! Apple G4 Processor 400 mhz (stock) - Clearance $12.77 includes shipping. Genuine Apple G4 Processor XPC7400 - Working pulls. Original 400 mhz processor thoroughly tested. These are perfect upgrades for your Sawtooth G4 motherboard models or good for testing motherboards. Easy to install. Simply remove heat sink and clamps, take out three phillips screws and pop off the old processor. Pop in the new one and reverse procedure. 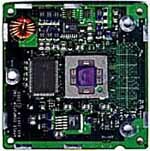 In less than 5 minutes your 350 AGP G4 can be running 400 mhz at a bargain price! 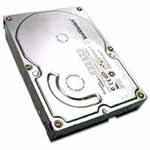 COMPATIBILITY: Power Mac G4 (AGP Graphics) or Power Mac G4 (Gigabit Ethernet) with single processor. Clearance $12.77 includes shipping. Dealers call for bulk pricing. G3/233 Processor Tested Pull. Comes with 266 and 233 Jumper Blocks. Guaranteed to be a solid 233 may run 266 mhz. Special $7.77 including shipping. 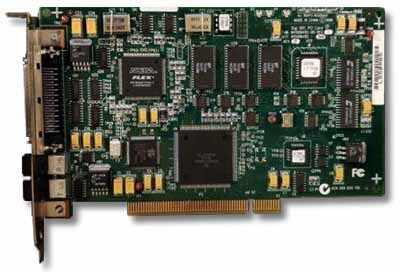 Apple Token Ring 4/16 Nubus Card. Apple Part #670-4418. Our Price $10.00 includes shipping!